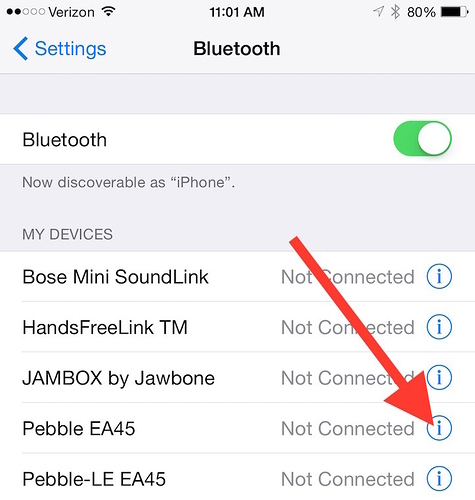 Is your Pebble Steel Stuck in the Recovery Mode Loop? 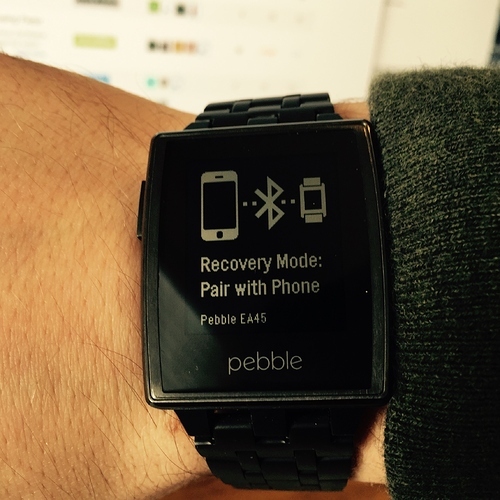 Relaunch your Pebble app and pair the devices again. 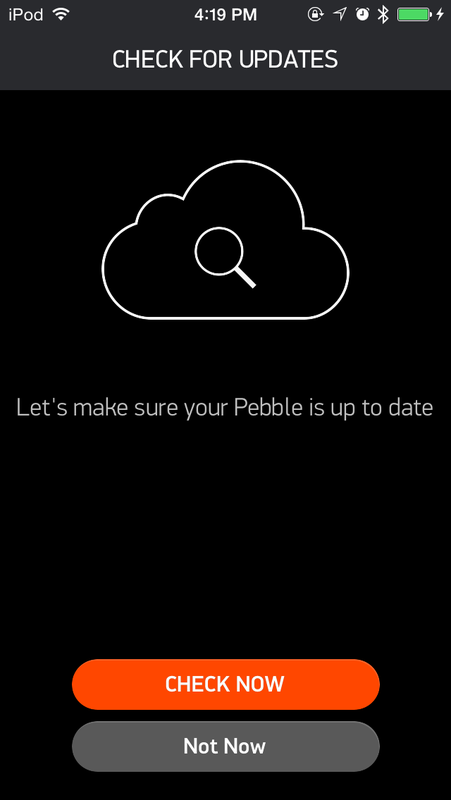 Please try the update again. 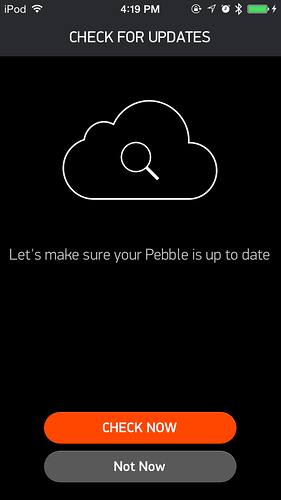 After you have successfully re-connected your watch to your phone, you should receive a prompt about the update. If you do not receive the message to upgrade, you can force update the firmware on your Pebble: Main Menu >> Support >> Update Your Pebble >> Check Now. 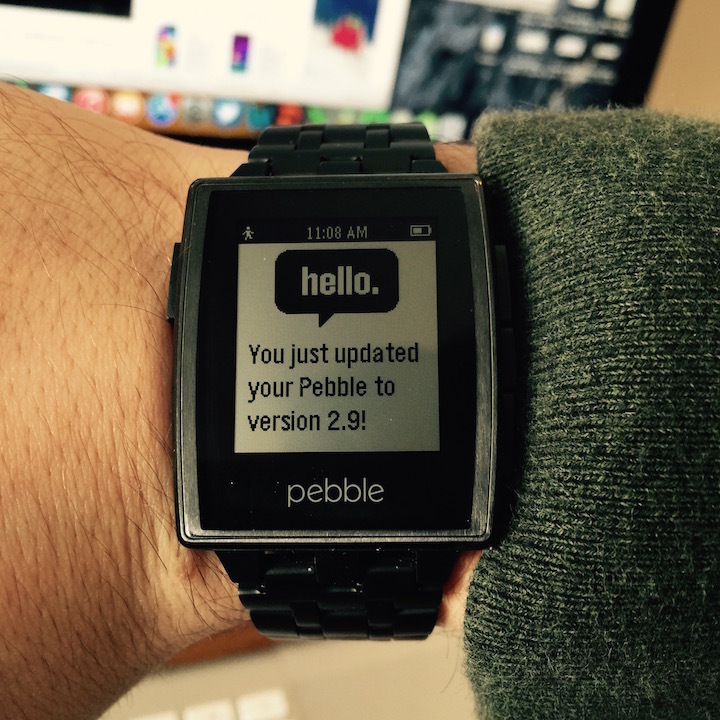 Step 4 - Finish the Upgrade Process!